In a coal-based power plant, the initial process in the power generation is “Coal Handling”. 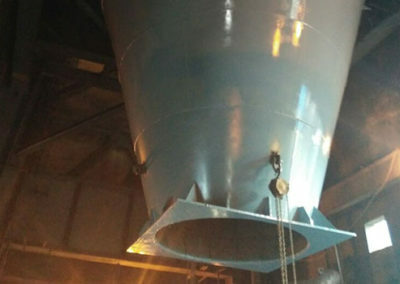 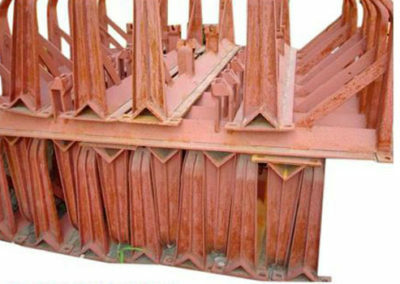 The huge amount of coal is usually utilized, The transfer points are used to transfer coal to the next level. 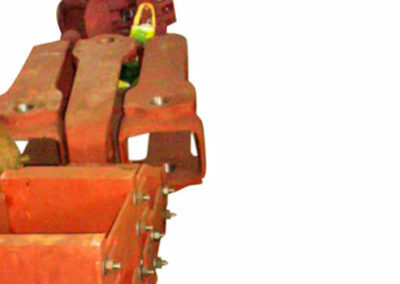 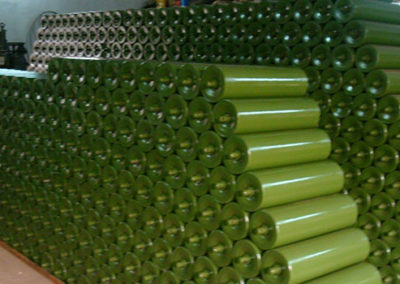 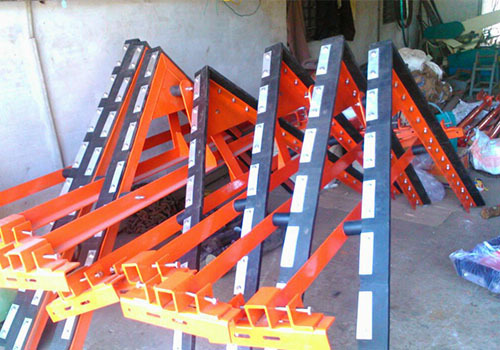 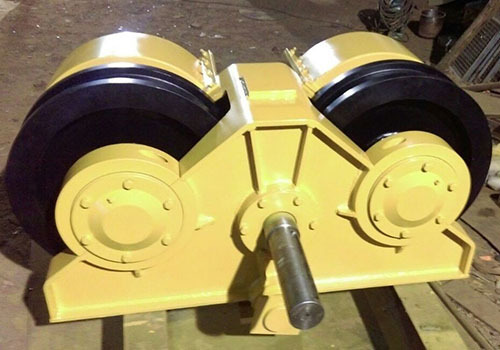 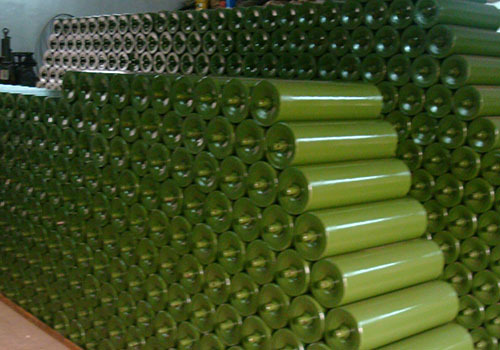 The continuous operation of the conveyor will result in wear and worn-out its spares. 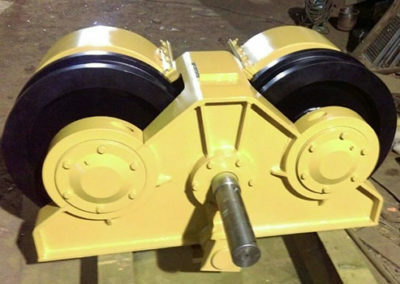 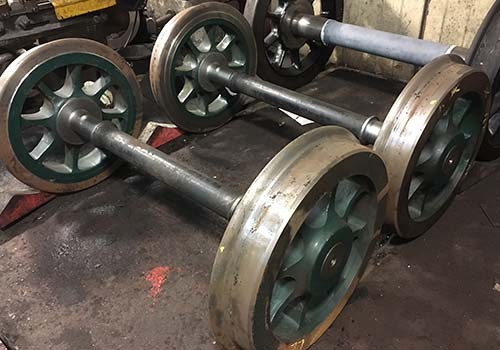 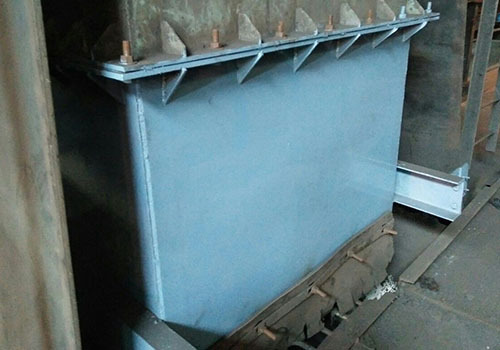 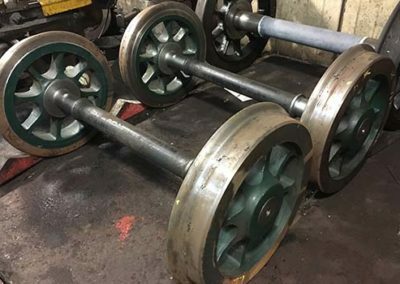 We are providing the wide range of spares for the conveyor, We are developing the spares as per the client sample, drawing and their requirements. 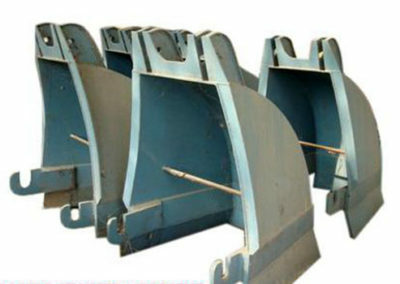 Spares developed by AEIPL is very well suited for the client application and it will work without any technical defect.